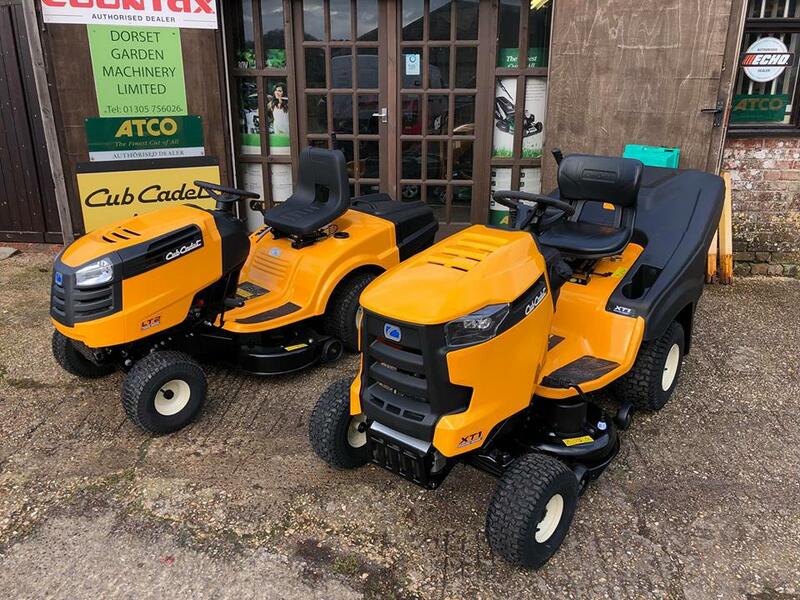 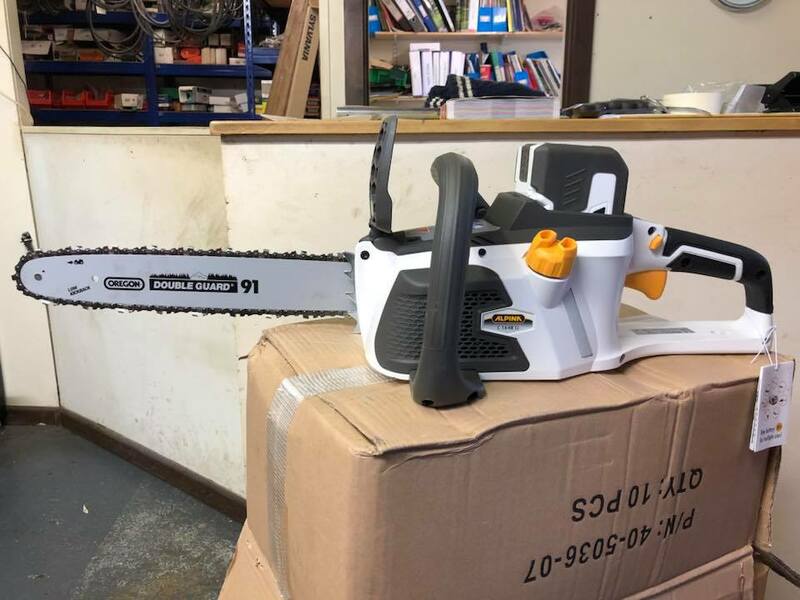 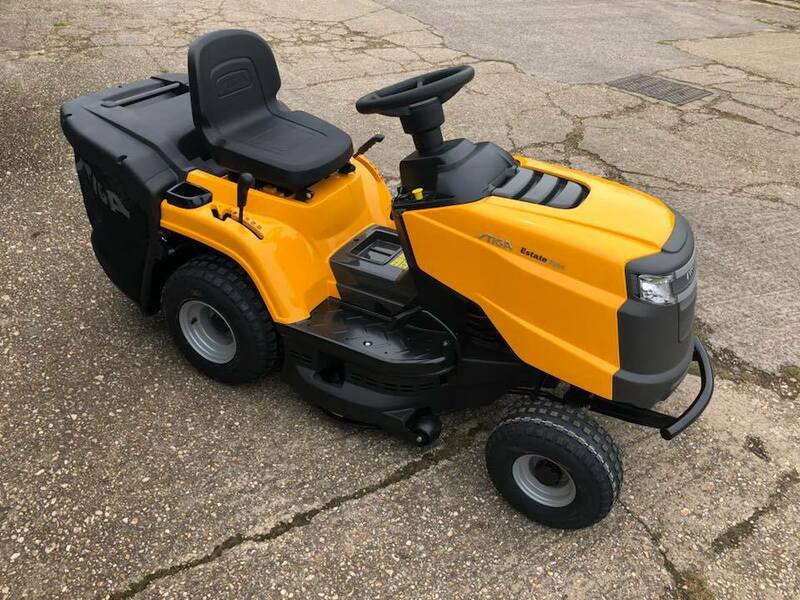 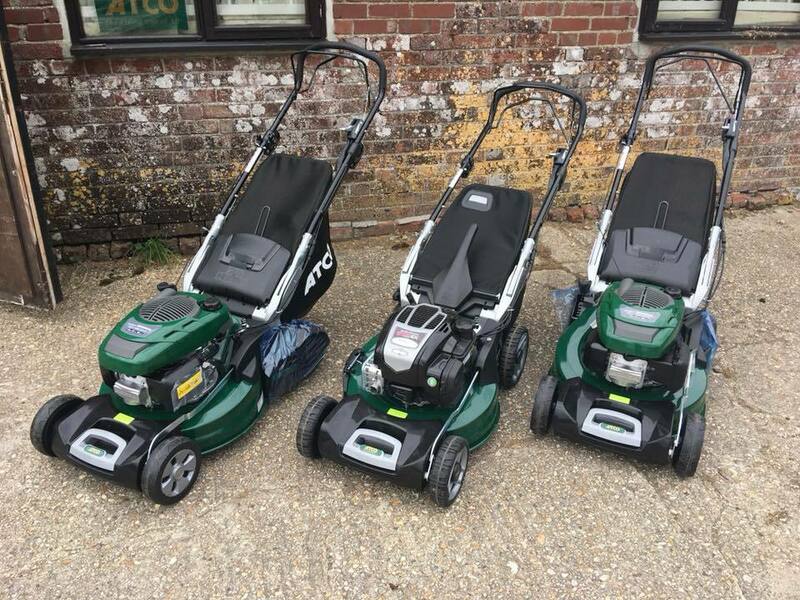 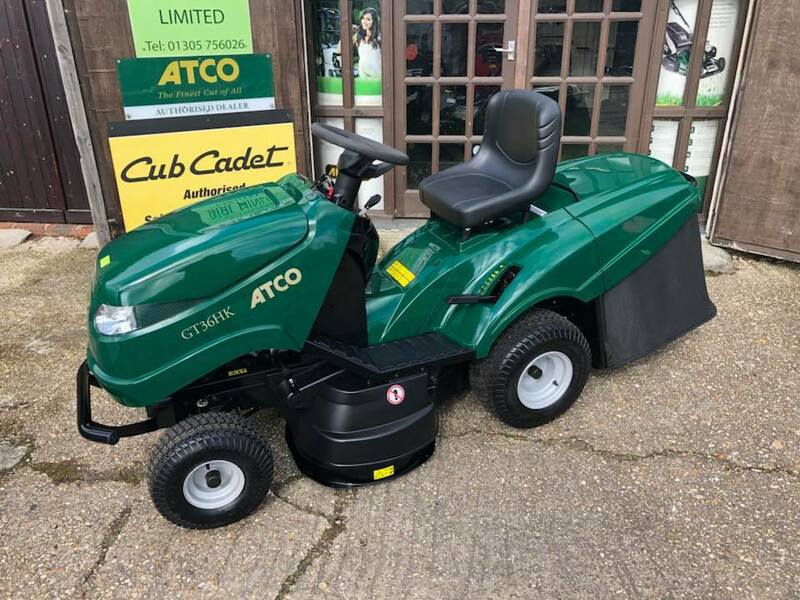 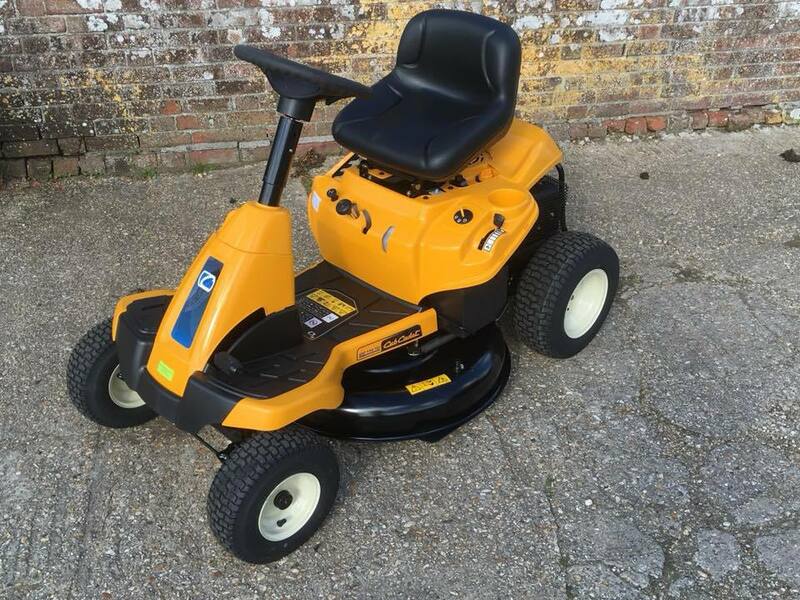 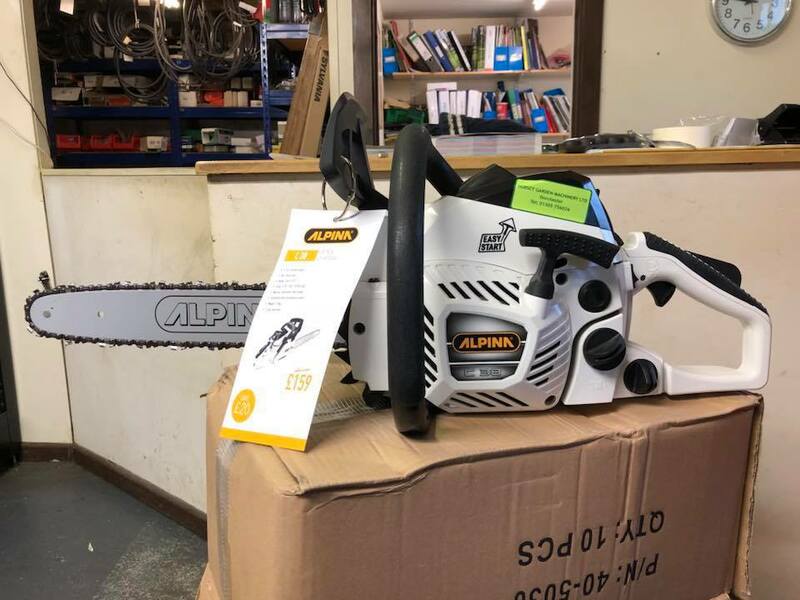 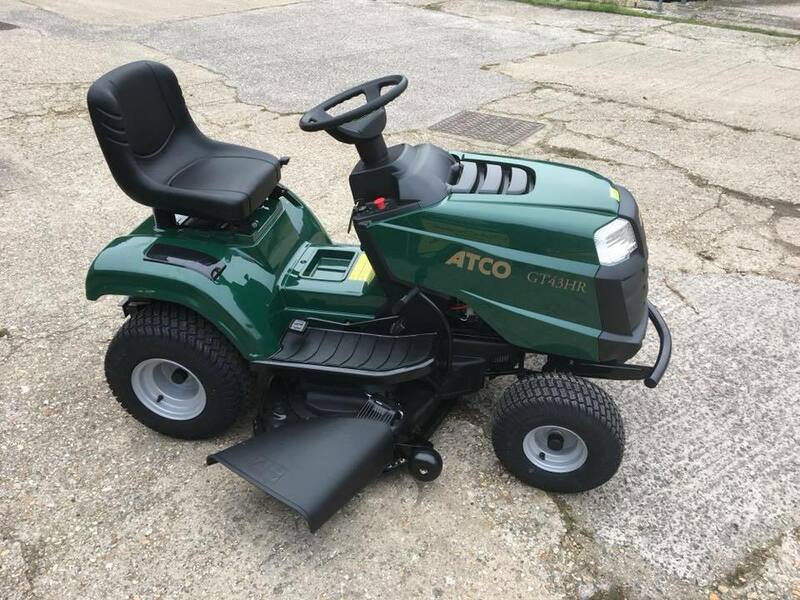 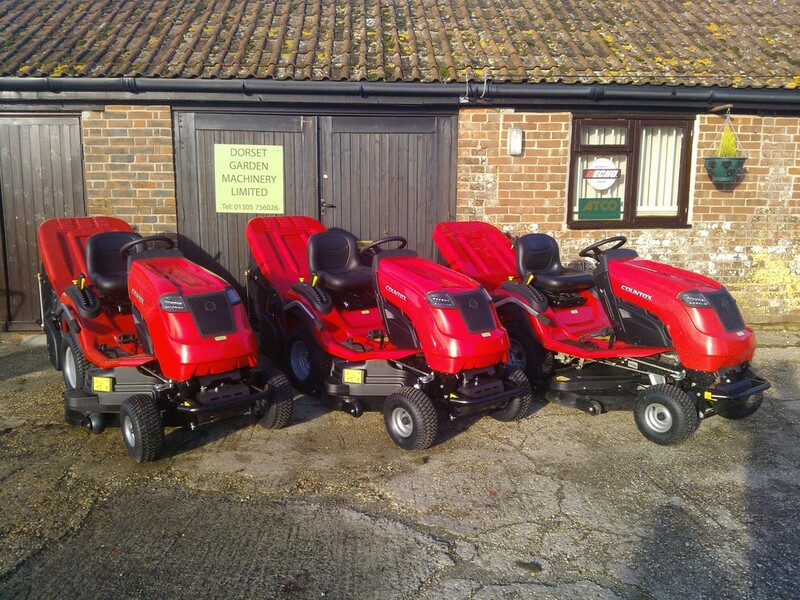 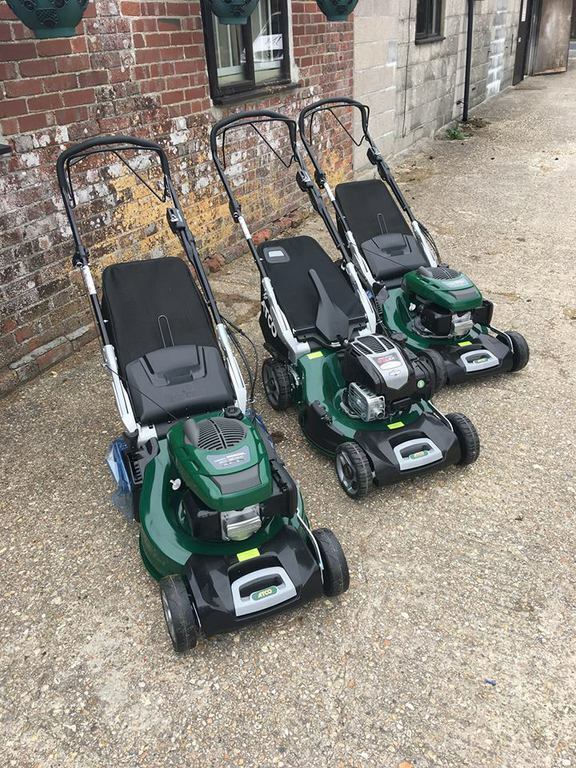 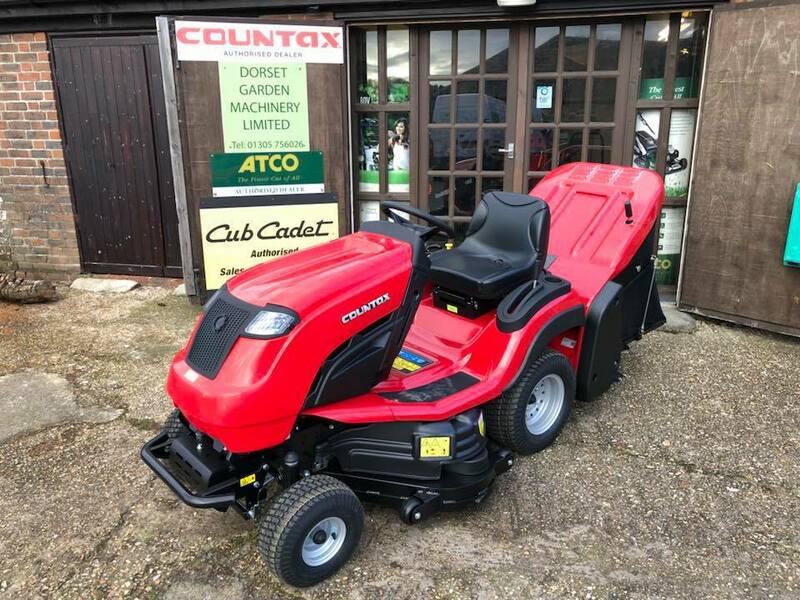 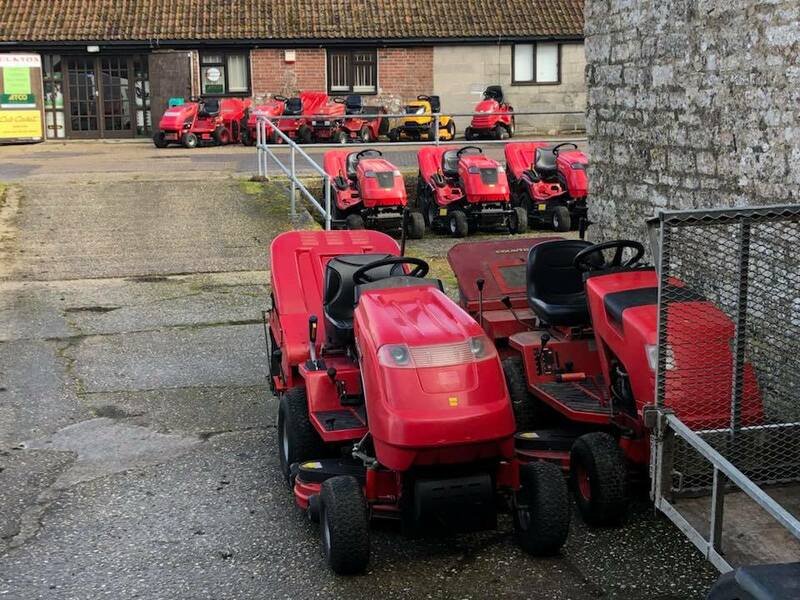 Whether you are looking for a new piece of garden machinery or a part for your existing machinery, come and see what we have to offer in our showroom. 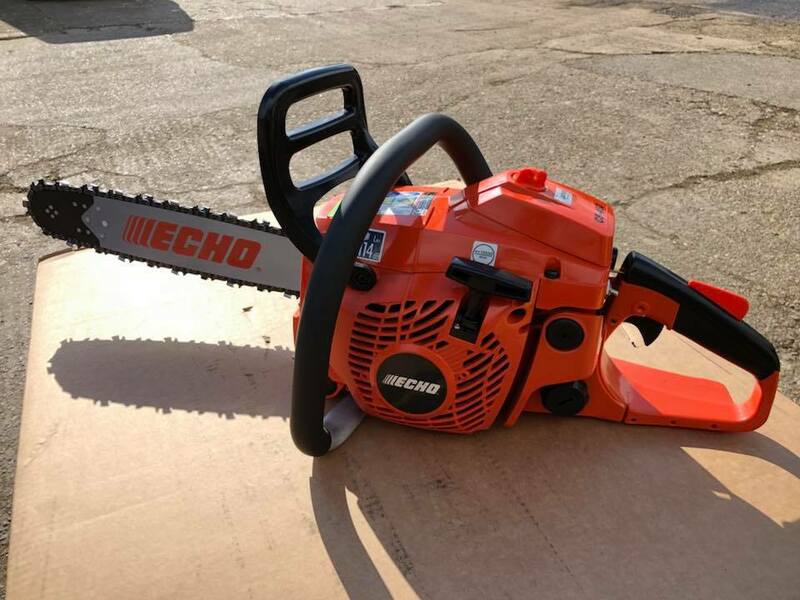 If we do not have in stock what you are looking for then we can order this for you. 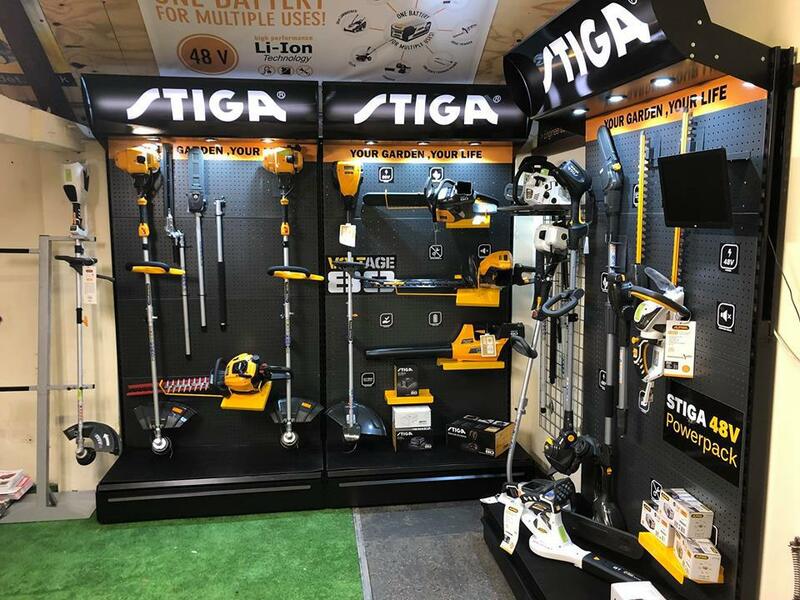 We will also be stocking a large variety of accessories and consumables. 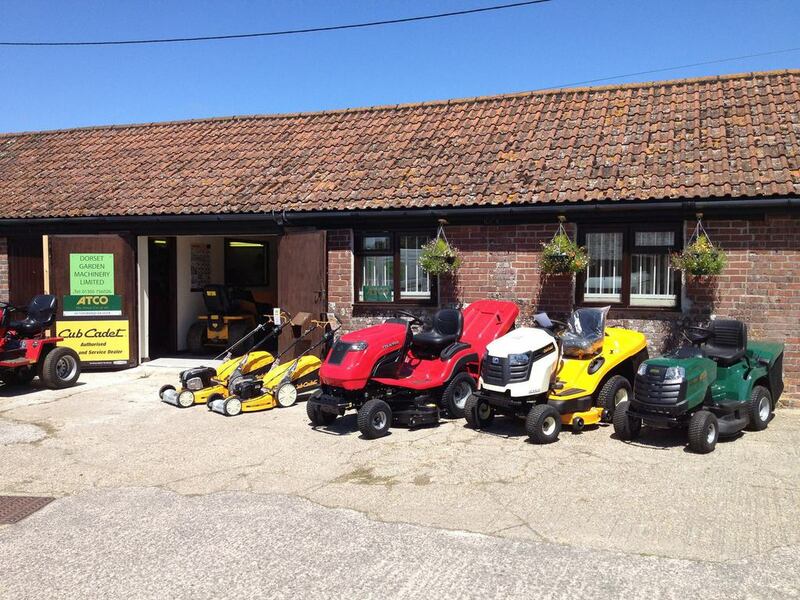 We really do have something for everyone with links to all the leading manufacturers.